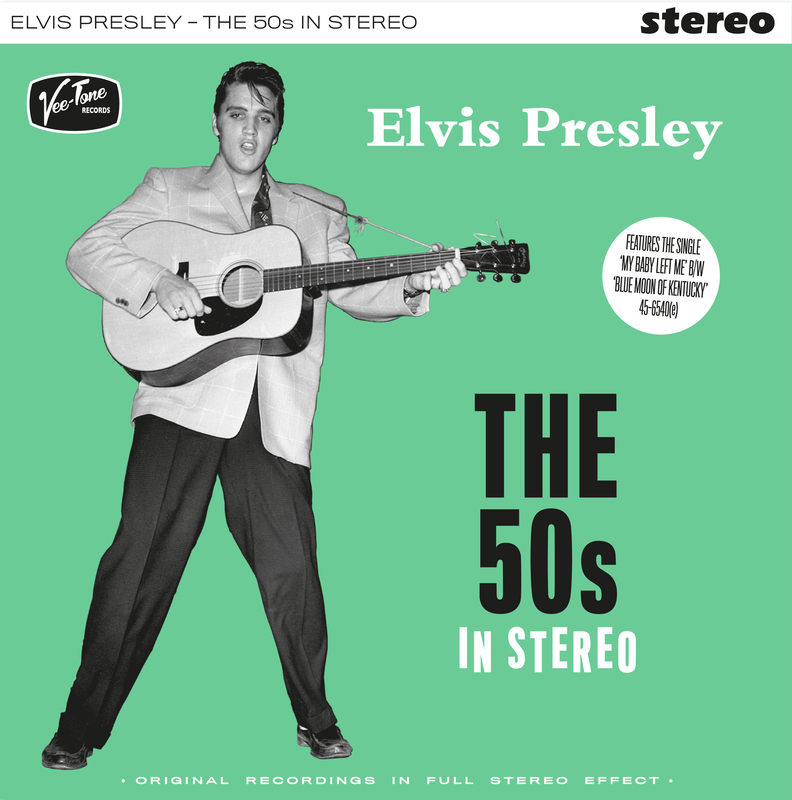 This special collector’s edition vinyl offering from Vee-Tone Records, comes in two stunning coloured vinyl options (500 x green vinyl and 500 x orange vinyl). 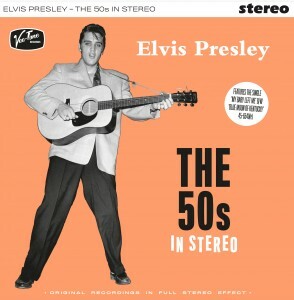 Elvis Presley – The 50s In Stereo features 12 specially selected mono recordings given the NEOPHONIC Stereo makeover. Individually numbered 001 – 500 of each vinyl colour, this limited edition album will not be re-pressed. This entry was posted on Friday, April 6th, 2018 at 1:46 pm	and is filed under Essential Elvis News, General Elvis News. You can follow any responses to this entry through the RSS 2.0 feed.